Back in 2015, we traveled through Utah, visiting all five national parks in the state. One of our stops was Moab. 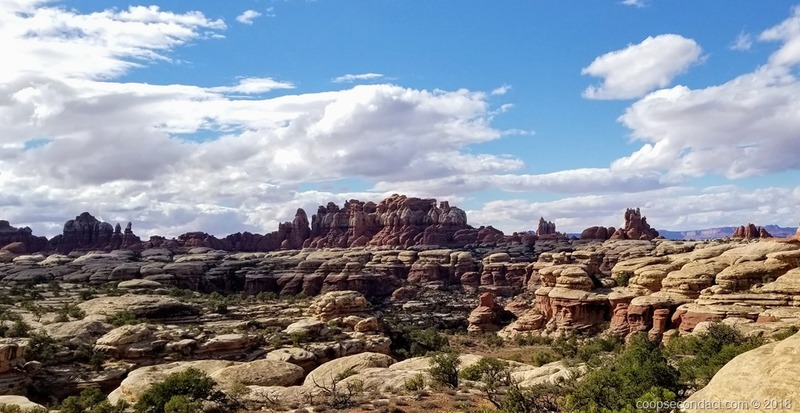 From there we had the chance to see Arches National Park and Canyonlands National Park. 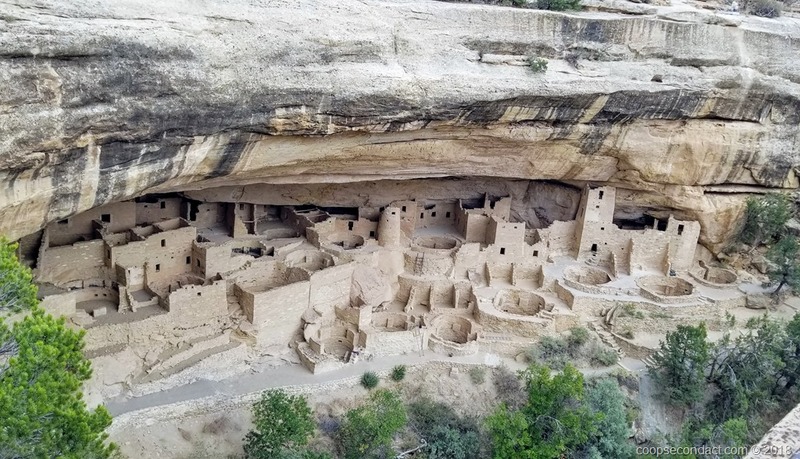 Our main objective for stopping in Cortez was to visit nearby Mesa Verde National Park. In Cortez, we parked at La Mesa RV Park. 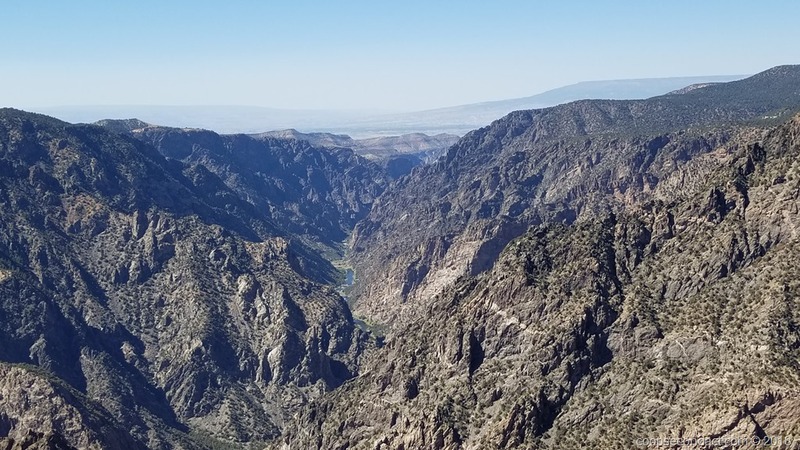 Turning south, we moved on to Montrose, located about 15 miles from Black Canyon of The Gunnison National Park. In Montrose we parked at Cedar Creek RV Park.